Submit an abstract to the WINIR Symposium on Global Capitalism and Its National Varietiews in an Era of Crisis (16-18 Dec 2019, London, UK) here. 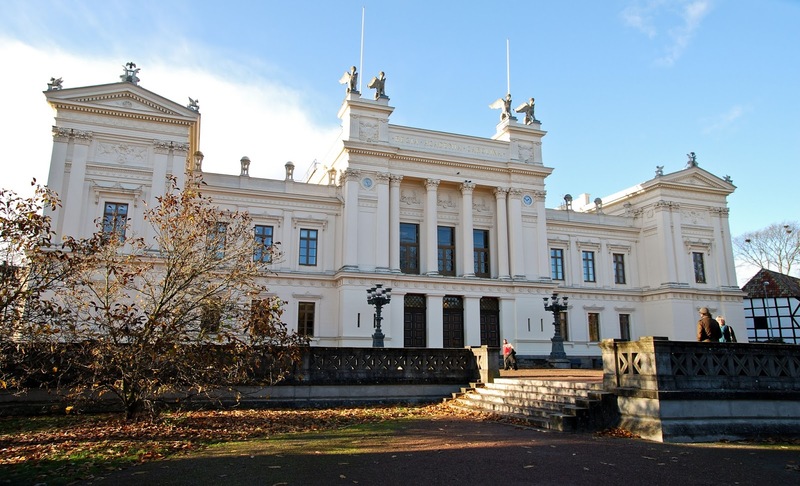 Register for the WINIR Conference on Institutions for Inclusive Societies (19-22 Sept 2019, Lund, Sweden) here. Four articles make the shortlist for the 2019 Elinor Ostrom Prize, awarded for the best article published in JOIE in 2018. Read the papers here. Avner Greif & Joel Mokyr (2017) “Cognitive Rules, Institutions and Economic Growth: Douglass North and Beyond” JOIE 13(1): 25-52. Read it here. Learn about the WINIR Conference on Institutions and the Future of Global Capitalism (Hong Kong, China, 14-17 September 2018) here. Learn about the organisation of WINIR research priorities into research clusters and research topics here. Learn about the WINIR Session on Transaction Costs in the Digital Era at the 15th STOREP Conference (Genoa, Italy, 28-30 June 2018) here. Learn about WINIR's role as contributing partner at the Festival for New Economic Thinking (Edinburgh, UK, 19-20 October 2017) here. Learn about the WINIR Conference on Institutions & Open Societies (Utrecht, Netherlands, 14-17 Sept 2017) here. Visit the brand new official JOIE blog for summaries of recent articles and other debates here. Learn about the WINIR Session on Institutional Economics at the 58th SIE Conference (Cosenza, Italy, 19-21 Oct 2017) here . Learn about the WINIR Symposium on Ludwig Lachmann (Johannesburg, South Africa, 11-13 April 2017) here. Learn about the WINIR Conference on Institutions & Human Behaviour (Boston, USA, 2-5 September 2016) here. 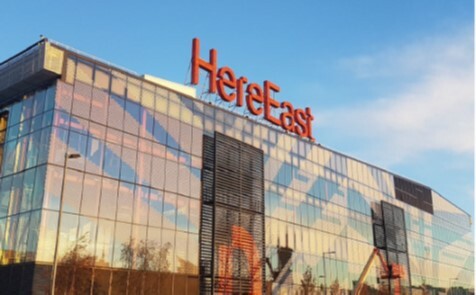 Join the INTERDISCIPLINARY-INSTITUTIONS mailing list connecting institutional researchers around the world here. Learn more about the WINIR Symposium on Property Rights (Bristol, UK, 4-6 April 2016) here. Learn more about the WINIR Conference on Institutions, Development & Globalization (Rio de Janeiro, Brazil, 10-13 September 2015) here. 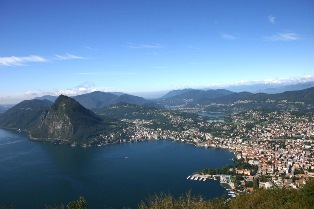 Learn more about the WINIR Symposium on The Nature & Governance of the Corporation (Lugano, Switzerland, 22-24 April 2015) here. Learn more about the WINIR Conference on Institutions That Change the World (London, UK, 11-14 September 2014) here. Join WINIR and gain online access to the entire full-text archive of Journal of Institutional Economics (JOIE) here.